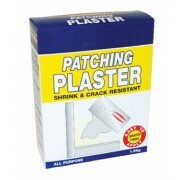 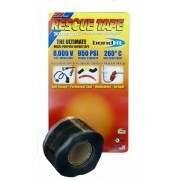 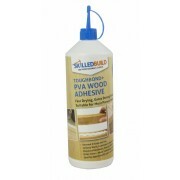 This one pack, ready to use adhesive has been specially developed using the latest fast drying, water resistant PVA technology, in order to achieve a bond strength stronger than wood itself. 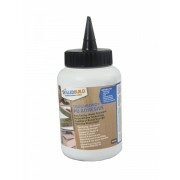 SkilledBuild 2in1 Wood Glue is ideal for indoor and outdoor use, is suitable for a variety of wood surfaces, appropriate for damp and humid conditions, long lasting, unbreakable and easy to work with. 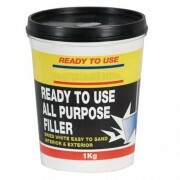 (Available in 1l and 5l containers).